In the Hindu mythology Jyotirlingas denote the radiant sign of almighty. There are 64 jyotirlingas in the country at the various places, of them, only 12 are considered auspicious. 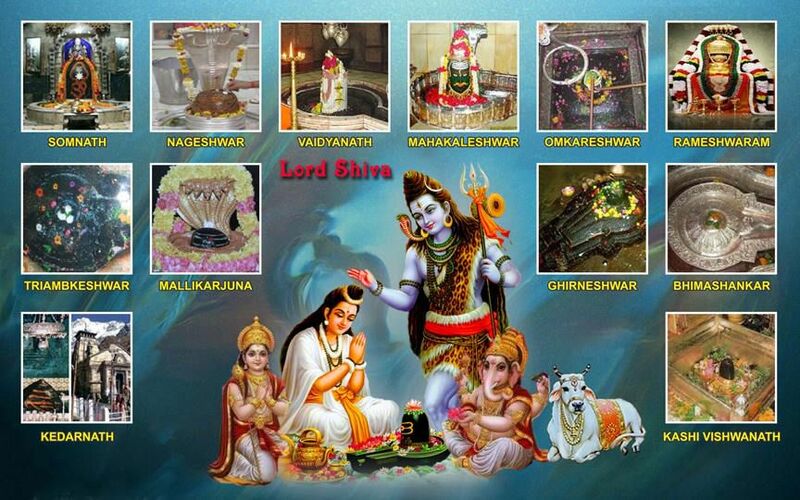 It is mentioned in the Shiv Purana that Lord Shiva appeared as a Jyotirlinga at night on the Arudra festival. 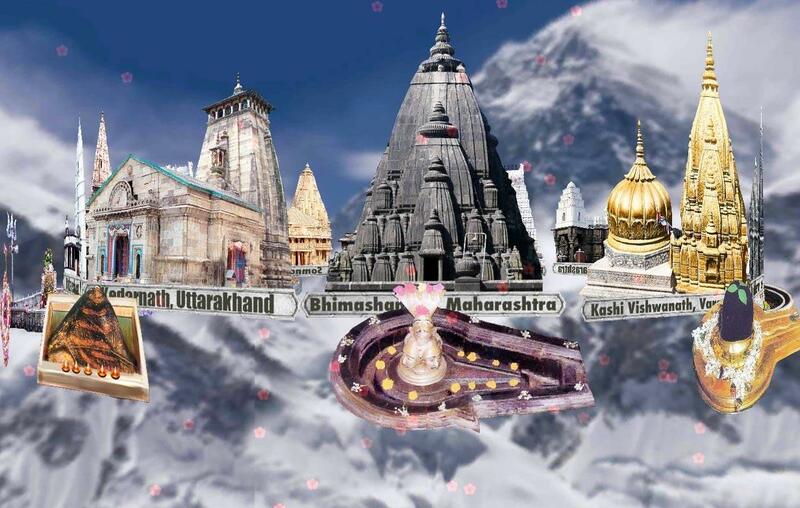 The total tour of the 12 Jyotirlingas takes at least 18 days and nights and involves the visit to places such as Trimbakeshwar, Bhimashankar, Omkareshwar, Maheshwar, Baijnath, Rameshwaram and Mallikarjun spread in several states. During the tour one has to visit Gujarat, Tamil Naidu, Andhra Pradesh, Madhya Pradesh, Uttarakhand, Jharkhand, and Uttar Pradesh. As per the Hindu religious beliefs the pilgrimage to the Jyotirlingas wards off all the sins and makes the soul pure and sacrosanct. The devotees visiting these Jyotirlingas seek the peace of mind, purity, internal peace and bliss. The devotees turn illuminated and enlightened with highest divine knowledge. According to the traditional beliefs anyone who pays the visit to these holy Jyotirlingas attains all the siddhis and power. The Jyotirlinga Darshan Packages is the perfect one for those who want to relax the mind and soaked in bliss and spirituality. The Jyotirlinga tour also takes the pilgrim to the holiest char Dham destinations of the Hindu religion from Dwarka in Gujarat to Rameshwaram in Tamil Nadu to Kedarnath and Badrinath in Uttarakhand. The tour is both a culture and religious significance. Our representatives make sure that there is an easy transfer to hotels and pilgrimages are taken to the airport or railway station as per the tour package schedule without any hassle. The hotel expenses, transport expenses, breakfast dinner and local transport expenses are part of the package tour. The visit to the Kedarnath and Badrinath takes place only during the particular period of the year as the places are closed during the winter months. The places open only during some months of the years and one can opt for the helicopter services to the sacred places in Uttara Khand. We make sure that clients from any city of the country can take part in the holy tour.